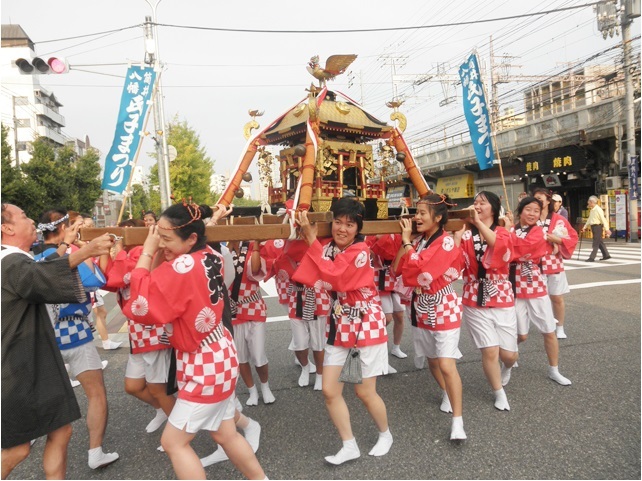 In Kasuga Japanese Language Academy, we believe that the social connection with respects is a root of the education. So our motto is to cherish oneself and to cherish others. 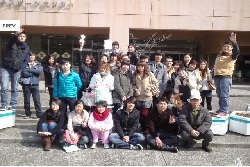 Japanese language ability is essential for international students who wish to pursue higher education in Japan. 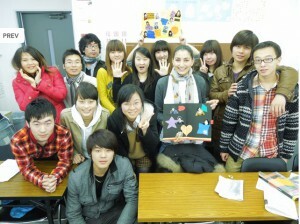 Understanding of the background of Japanese culture and customs helps improve communication skills. This is for students who wish to study at universities, graduate schools, junior colleges and vocational schools in Japan. The class is homeroom system and designated teachers provide excellent support for students regarding Japanese language learning, college preparation in Japan and daily life with personal care. It is ideal for people who want to learn the conversation skills in short-term. The student dormitory is located within 15 minutes by bicycle from the school. The tuition and fees of Kasuga Japanese Language Academy are as follows. Here is the estimated cost for one academic year at Kasuga Japanese Language Academy. It is based on dormitory (18,000 yen/month). The estimated costs depend on how you long one stays.